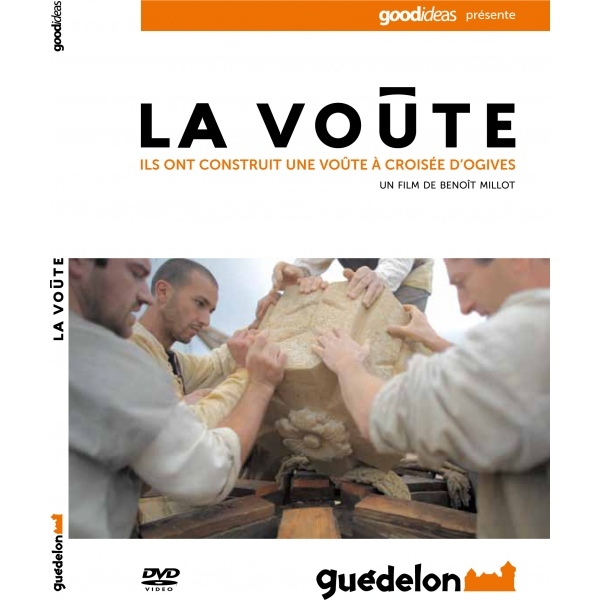 The story of the building of the largest vault in Guédelon Castle. Winner of the "Silver Dolphin" at the Cannes Corporate Media & TV Awards, 2012. 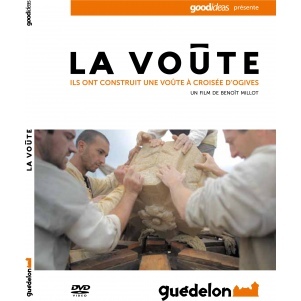 Built during the site's 13th and 14th seasons, the construction secrets of the vault in Guédelon Castle's lord's chamber are revealed in this unique document. This film approaches architecture from an entirely new angle and plunges, along with the craftsmen, into the magic of this fascinating and inspiring construction site.